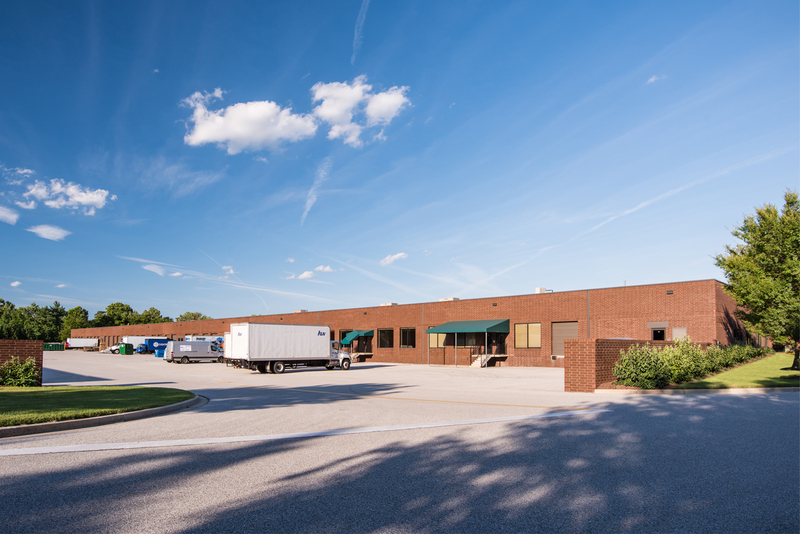 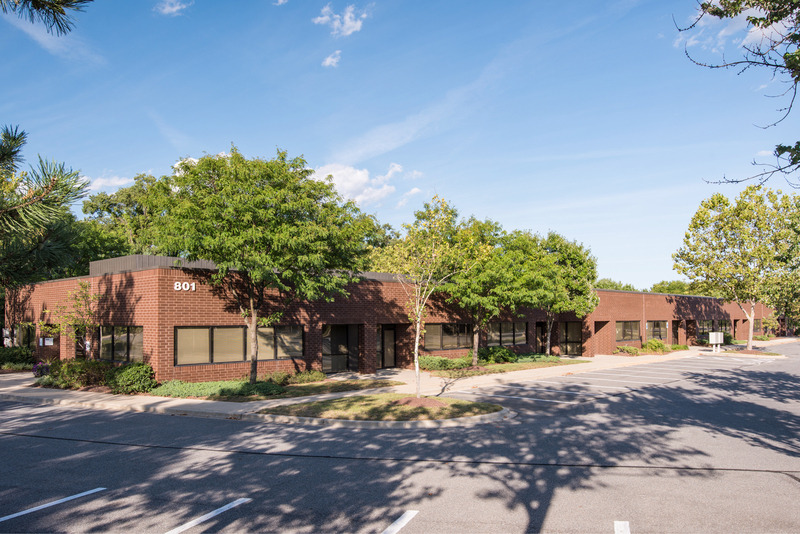 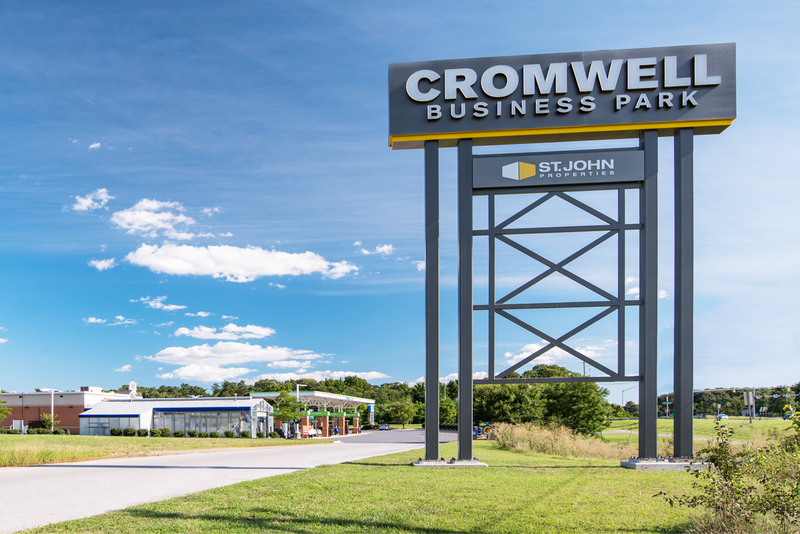 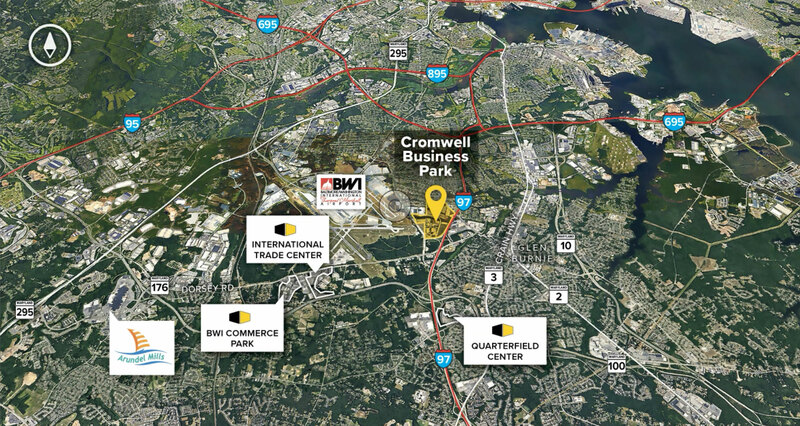 Cromwell Business Park is a 135-acre, 828,000 sq. 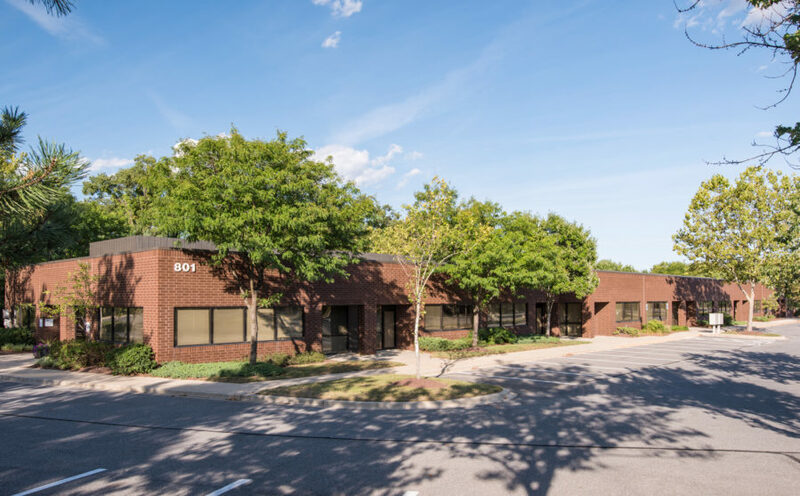 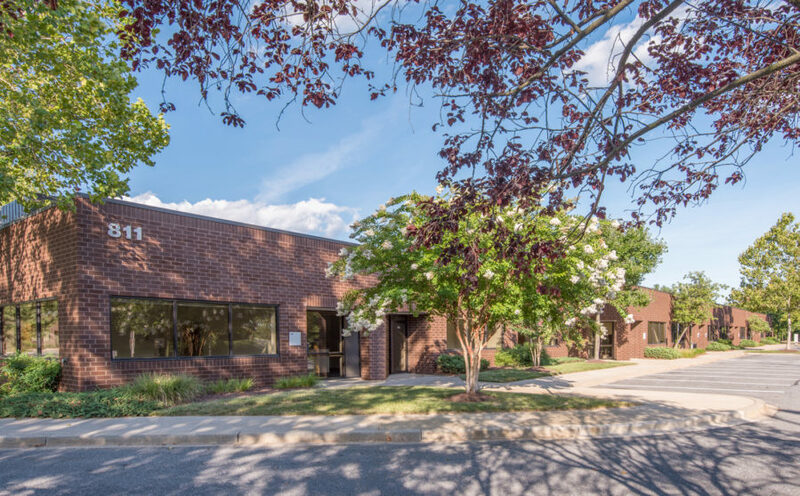 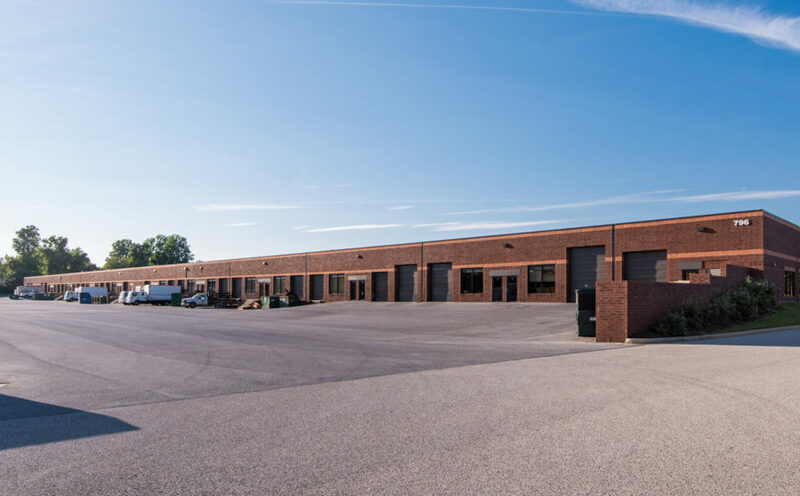 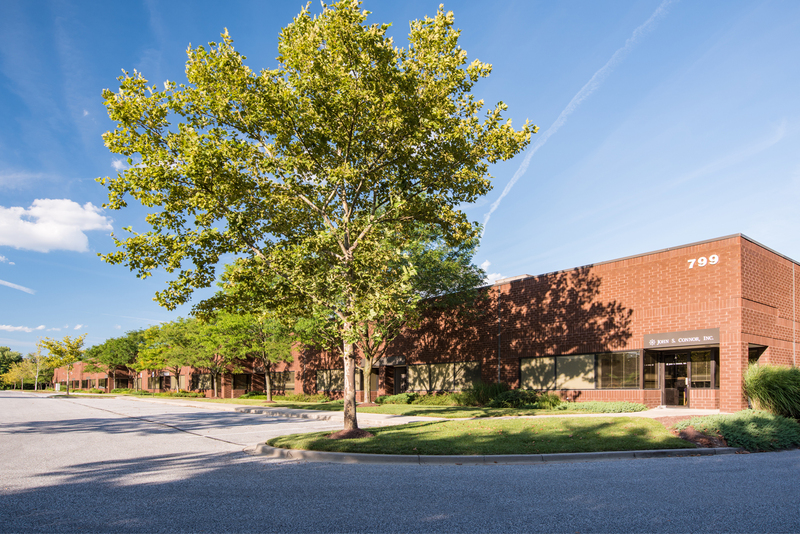 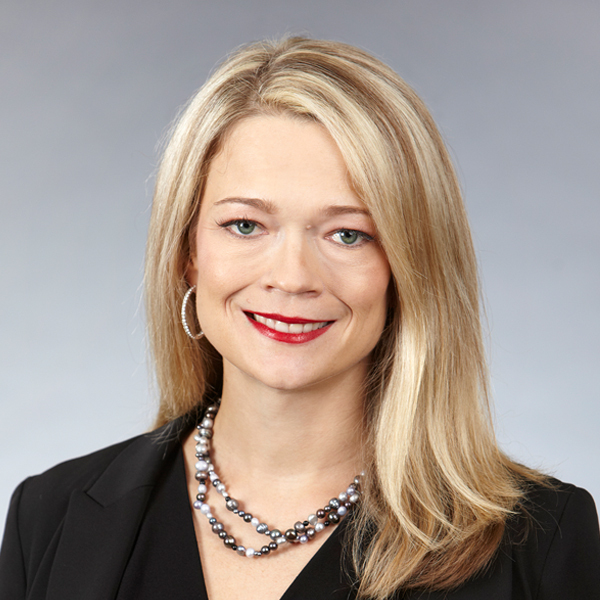 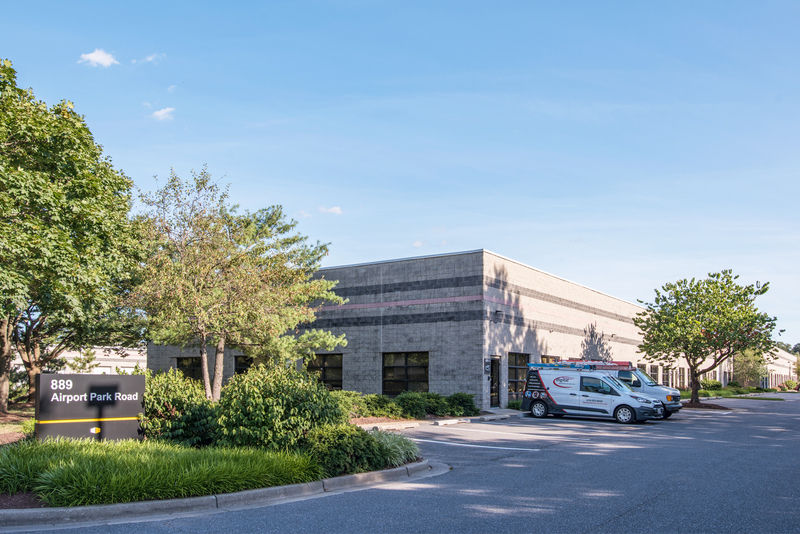 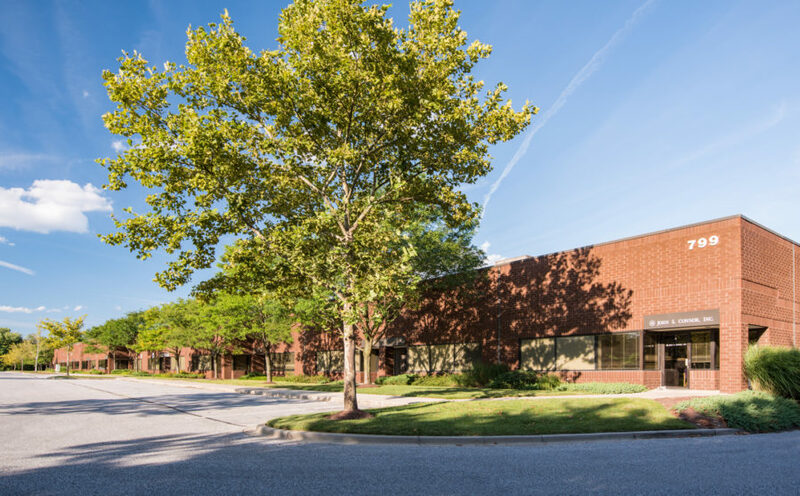 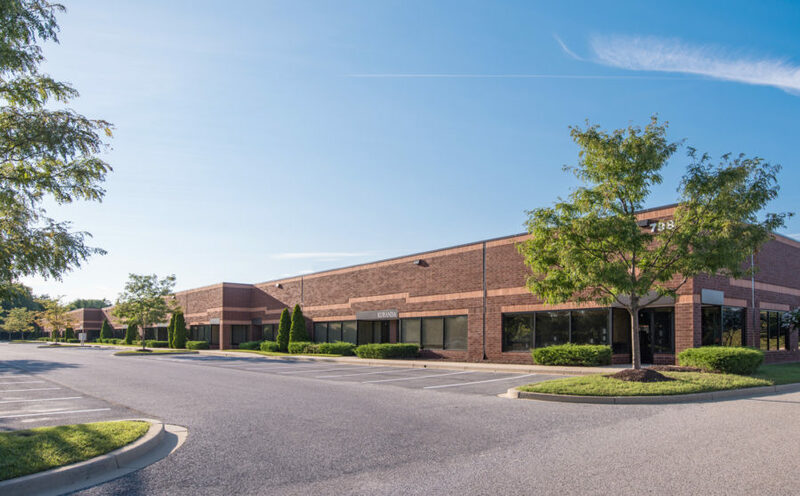 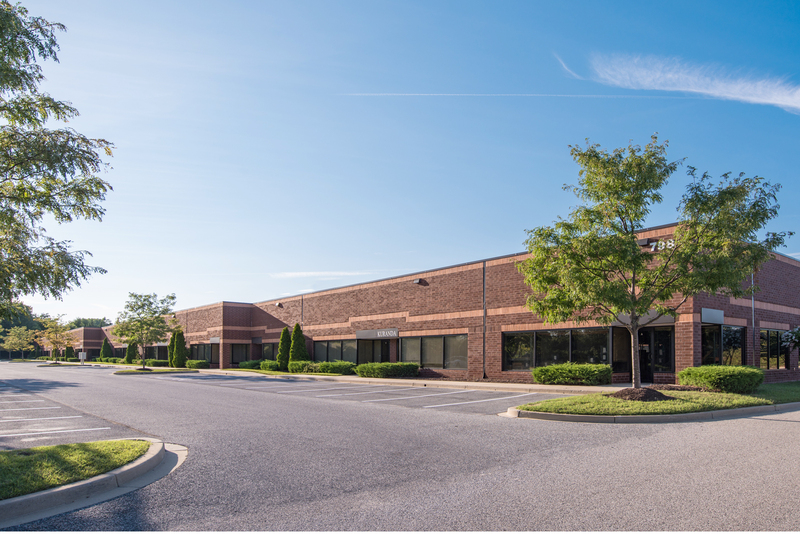 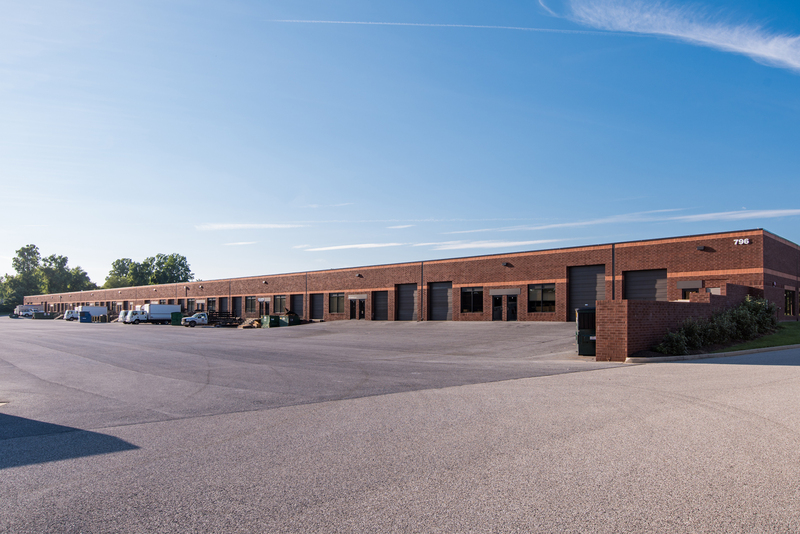 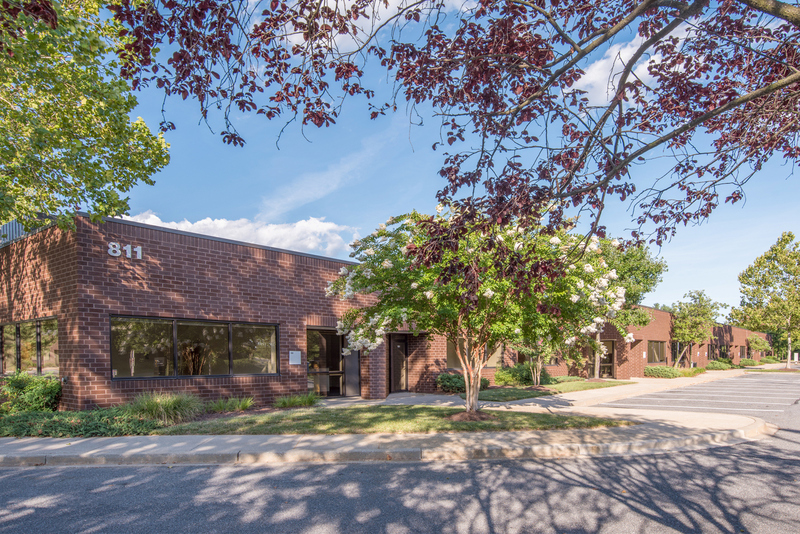 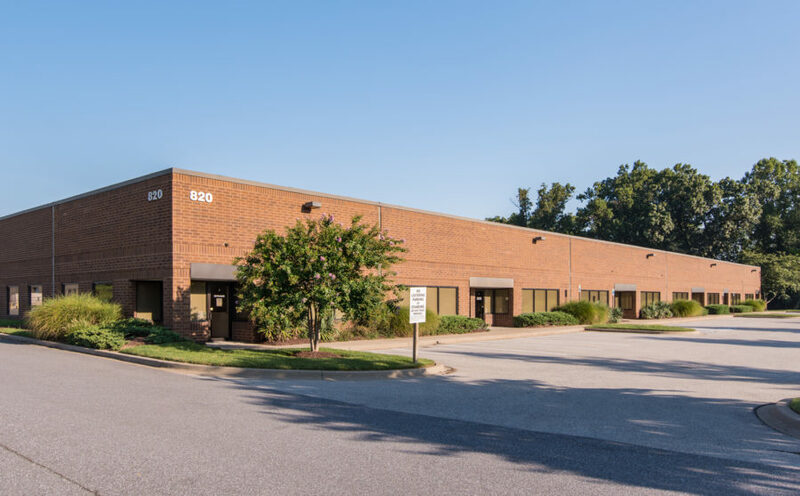 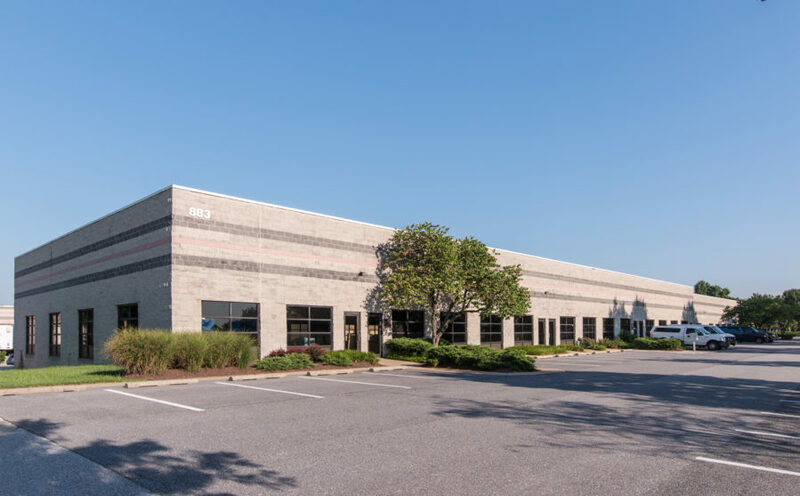 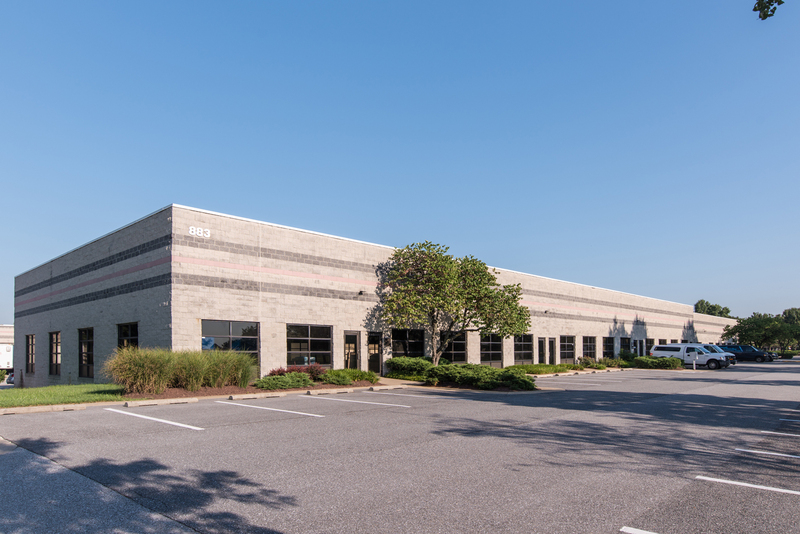 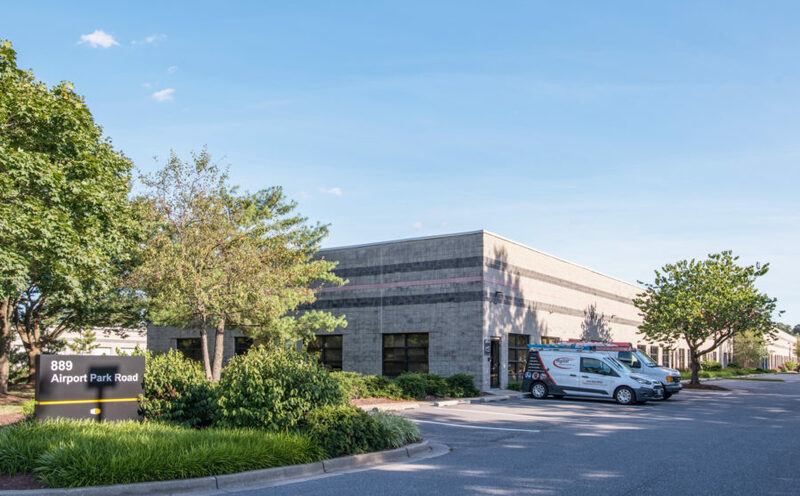 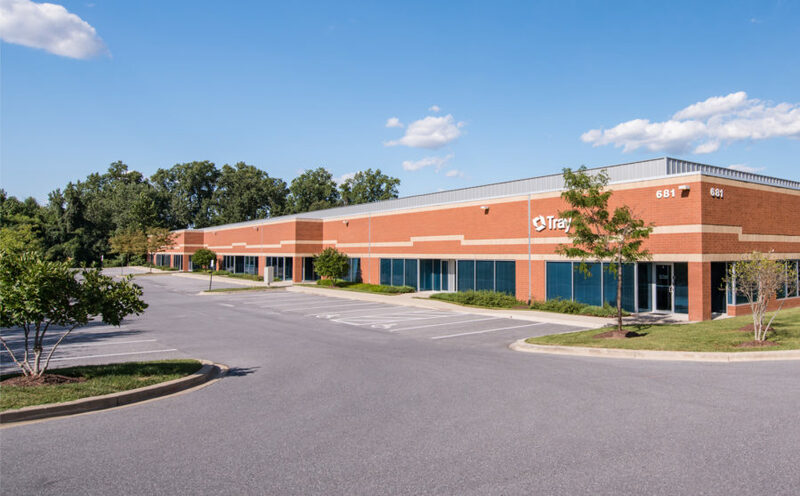 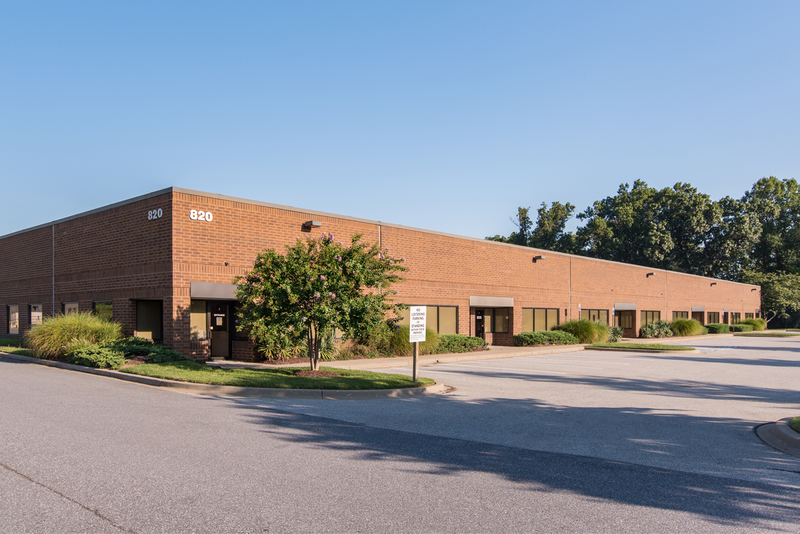 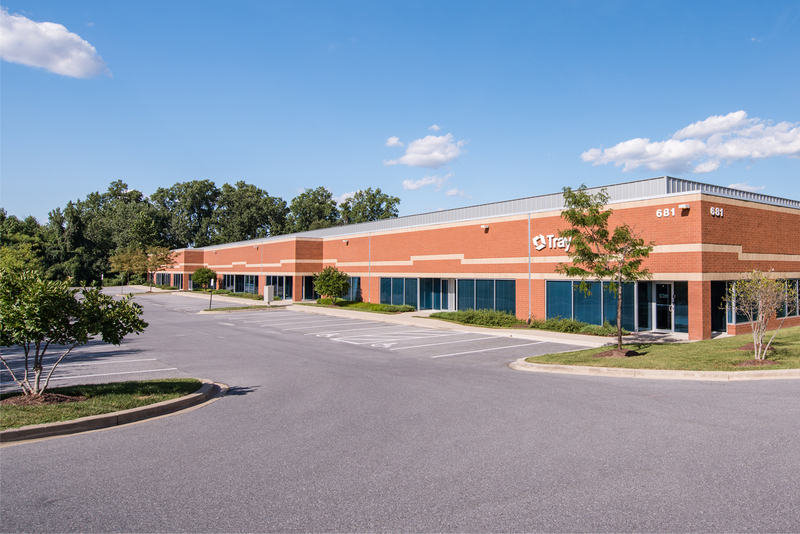 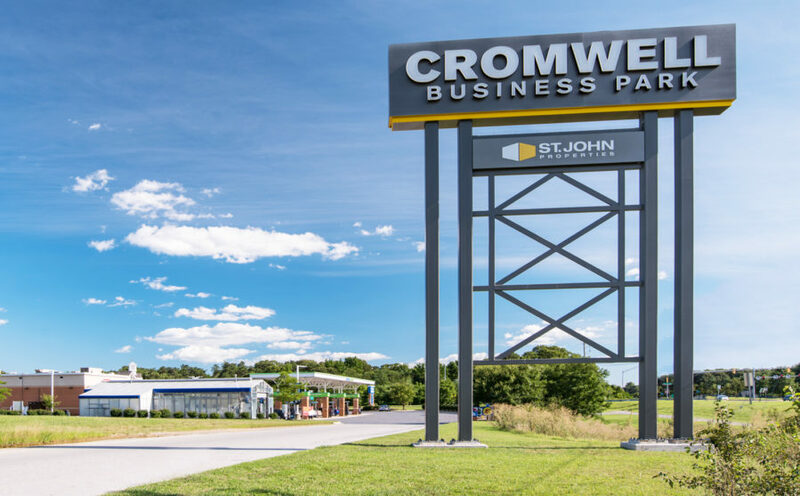 ft. business community in Anne Arundel County, conveniently located directly off I-97, with easy access to I-95, the Baltimore-Washington Parkway (MD Rt. 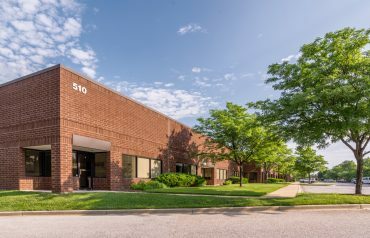 295) and Md. 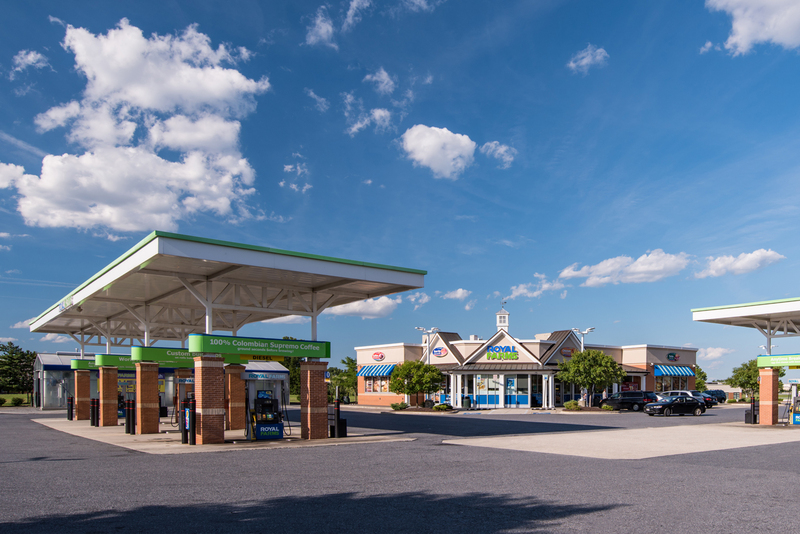 routes 100, 176 and 648. 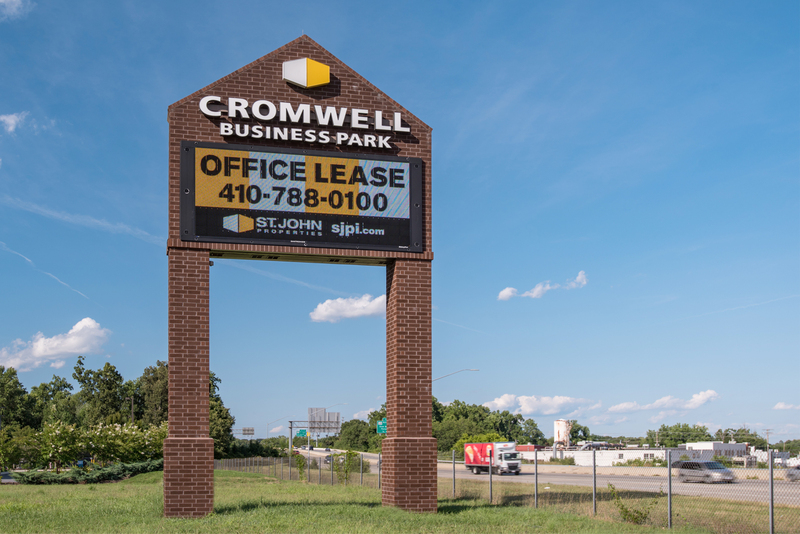 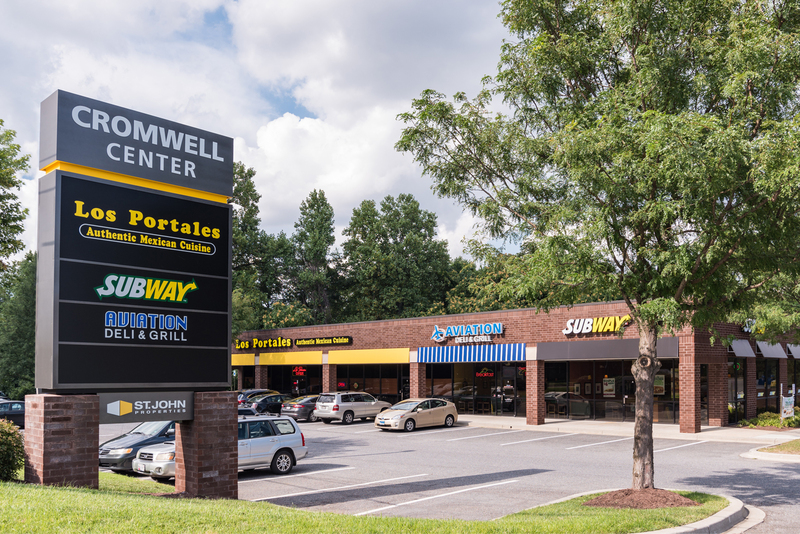 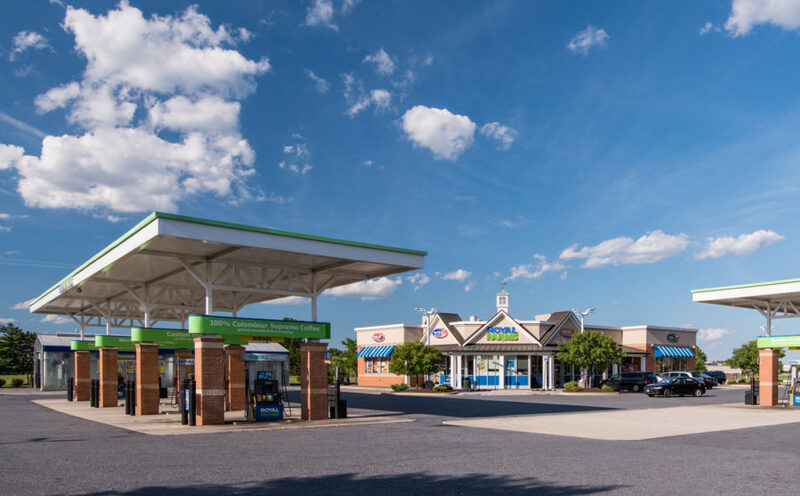 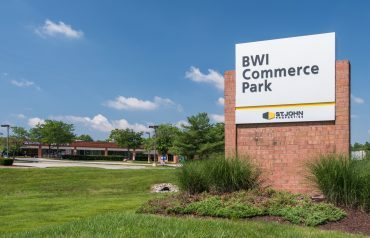 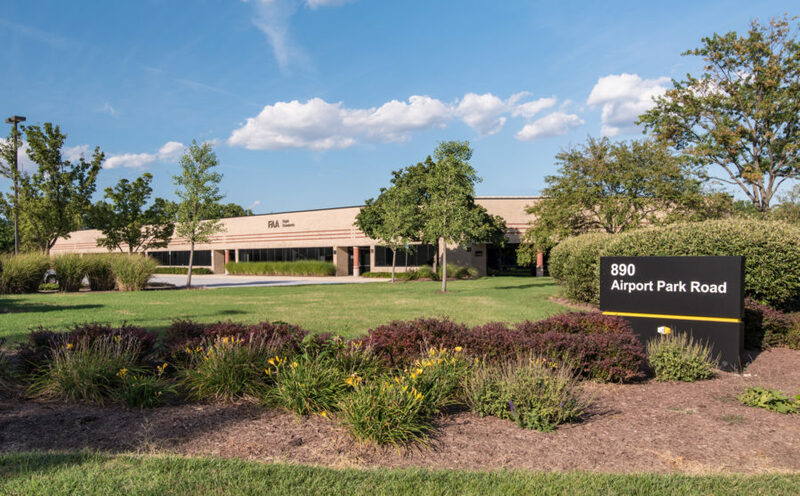 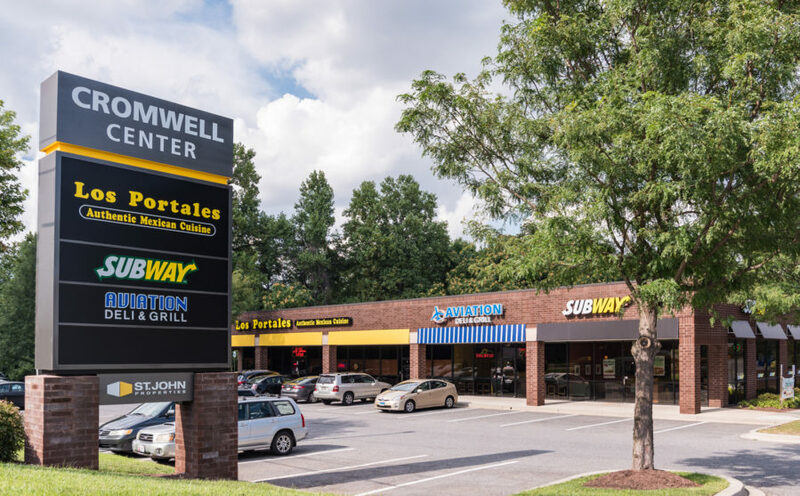 Directly adjacent to BWI Airport, the park offers quick and easy connections to Baltimore, Washington DC, Annapolis, and Columbia. 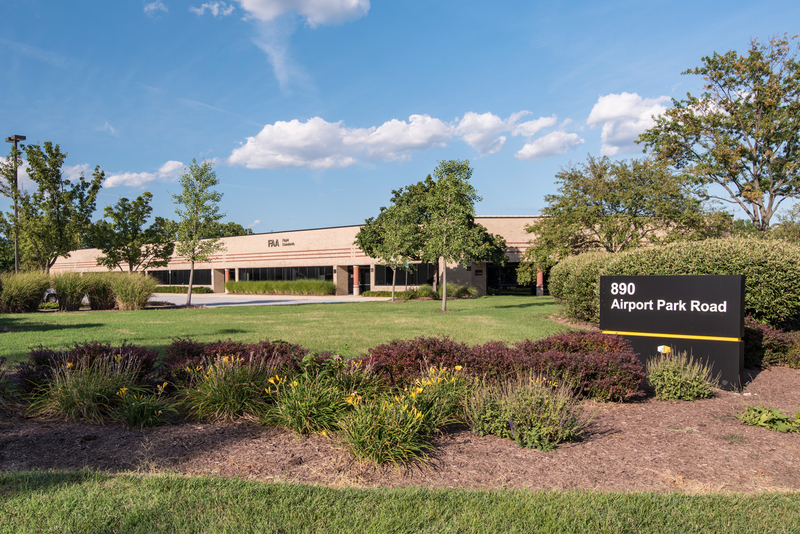 Amtrak, Maryland Rail Commuter (MARC), and light rail stations are located in the immediate area and the park is serviced by public bus transportation. 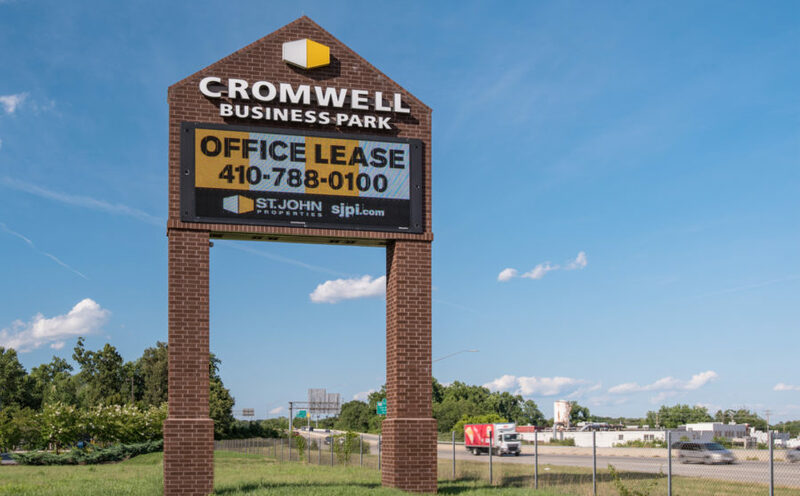 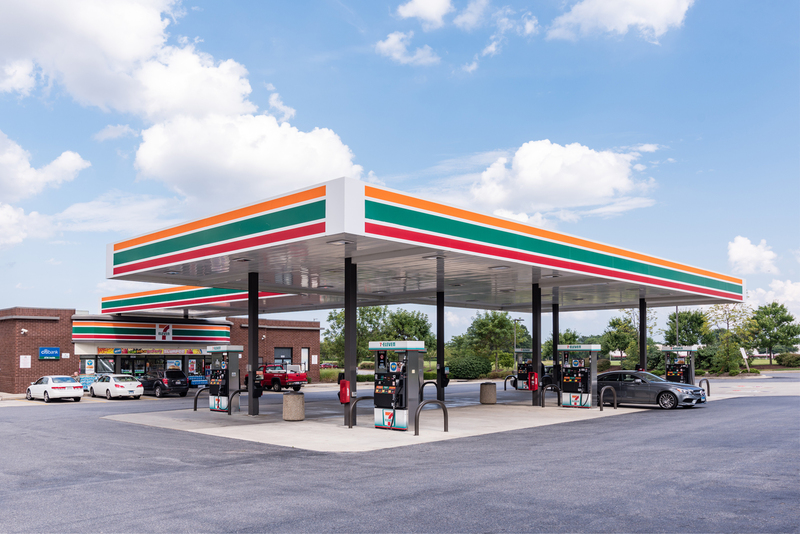 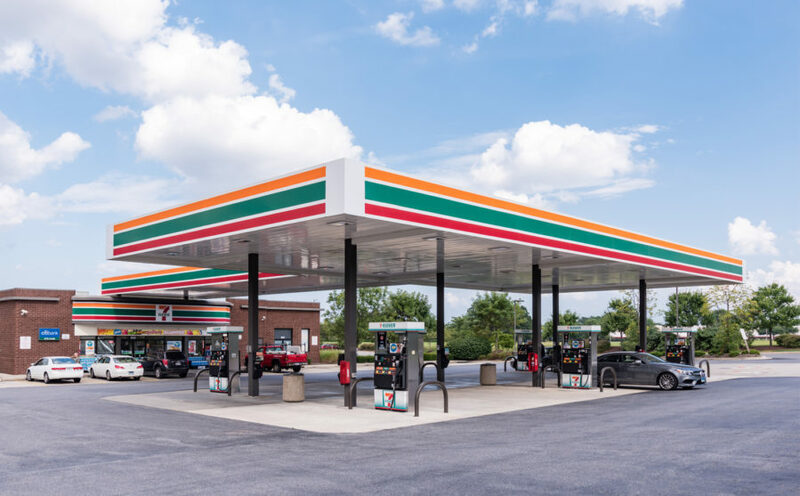 The area is surrounded by a variety of business amenities, hotels, regional shopping centers, and restaurants at all price points.